Buying a new home in Ladera Ranch, CA, is an exciting time for any homeowner. 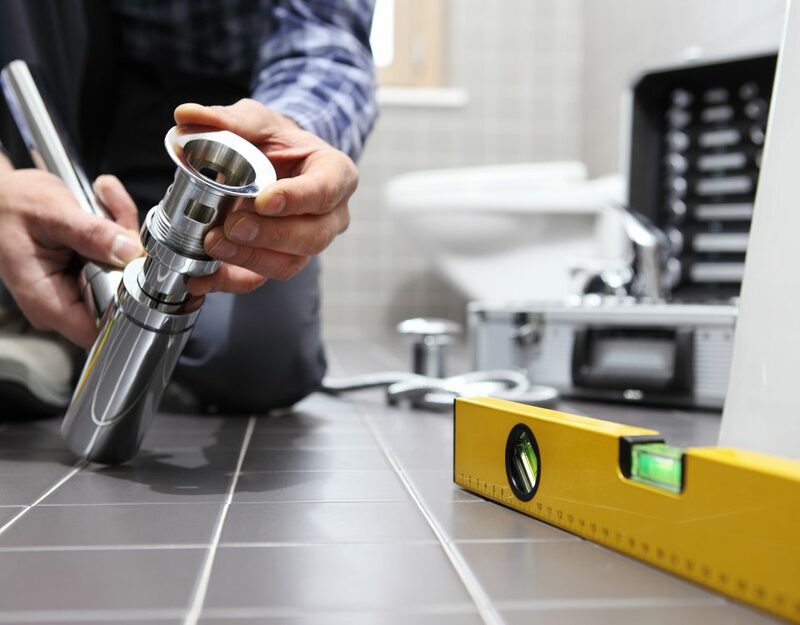 When you’re choosing a new house, you want to be sure to enlist the advice of a Ladera Ranch plumber to ensure that any plumbing problems are addressed. 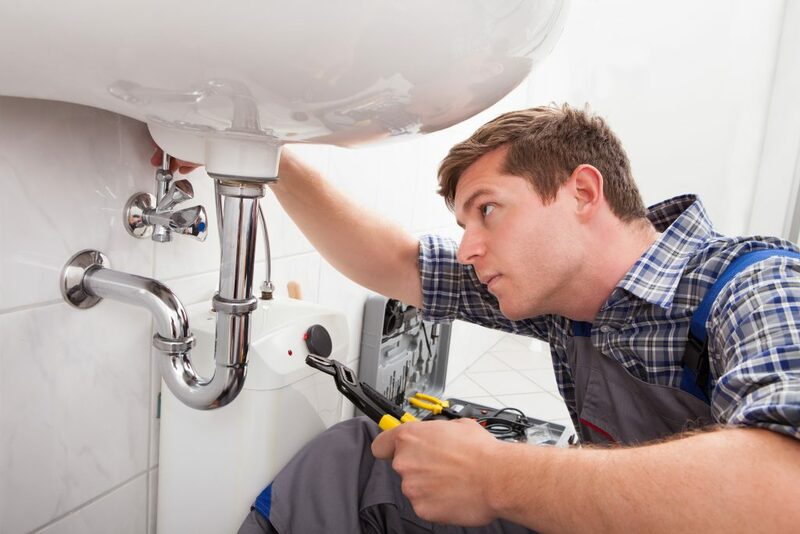 A top plumbing company Ladera Ranch residents trust, Severson Plumbing, can help you determine whether a seemingly minor issue is likely to become a major problem once you sign. Contact a Ladera Ranch plumbing service you can trust to be confident that your repairs are handled properly. When you’re thinking of buying a Ladera Ranch, CA, home, a plumbing inspection from a trusted Ladera Ranch plumbing service can provide you with peace of mind and details about what might be needed. Here are a few things to look for. Main sewer. Checking the main sewer line from your house to the city hookup is a critical assessment that should be done with a camera. Such an inspection can identify if there are roots blocking the line or deterioration that could lead to repairs or collapse. Repiping. Many Ladera Ranch homes suffer from the aftereffects of harsh chemicals used to treat the water supply. With older, copper pipes, the chemicals can cause sediment to build up, causing pinhole leaks. Repiping your home is a considerable project that should be handled by an experienced Ladera Ranch plumber. Water heater. When you want to wash the dishes or clothes or take a nice warm shower, the last thing you want is a lack of hot water to derail your plans. A water heater has a short shelf life today, with many only lasting about 10 years, though that may be affected by usage and maintenance. Be sure to get a sense as to how long the water heater in your new home has been around before you buy. Water pressure. You want to be sure the flow of water into your home is adequate for what you need. That means testing the water pressure when all the taps are turned on at the same time. 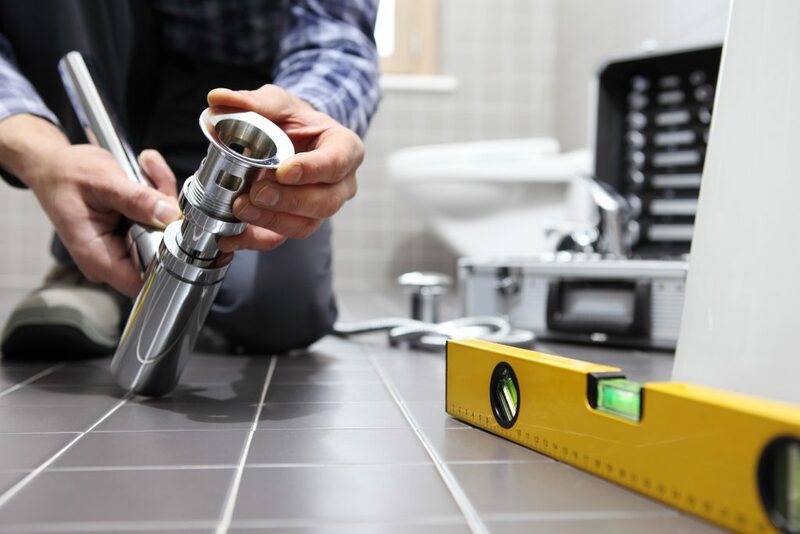 Severson Plumbing, a plumbing company Ladera Ranch homeowners have turned to for years, can determine if you have the right pressure and pipes to meet your needs. Toilets. Nothing can disrupt a household like an improperly working toilet. Whether it’s overflowing or leaking, toilet trouble can be a real mess. Be sure to check for leaks in and around your toilets and listen for toilets that run when idle. Fixing the smaller problems quickly can help avoid costly damage the floor and ceiling below. Basements and crawl spaces. You want to check for the tell-tale signs of water damage in the highest and lowest parts of the home. Poor or unaddressed repairs can cause mold and mildew to develop. Severson Plumbing offers a full range of plumbing services. If you are looking for a top plumbing company Ladera Ranch residents trust, let us help you with your home plumbing needs before and after you buy your next home.